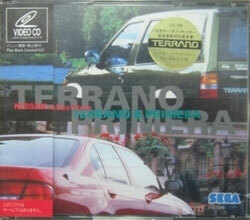 A video CD showcase collectable being produced by Sega and possibly linked to its research for arcade racing AM2 team. Very unusual collectable from the brand that gave us spikey hedgehogs and racing tracks with fruit machines suspended above. Brand new. Two disks. 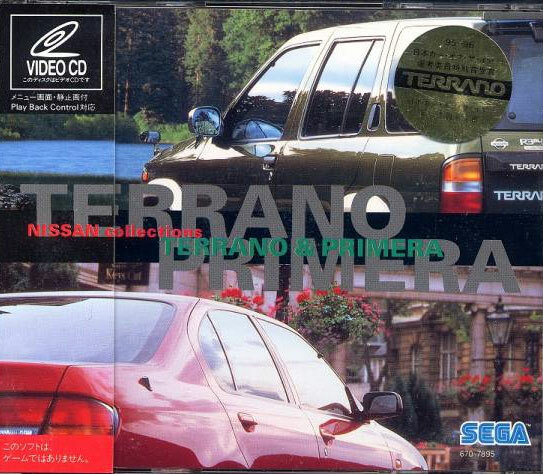 Video CD.